It's hard to believe that Halloween is already right around the corner, and here's your chance to win a fun Halloween costume for your dog from Petco! Read all the way down to enter, but first, please help us decide what Rocco should be for Halloween! I think this Taco Dog Costume from Petco suits Rocco perfectly. He also seems comfortable in it, which gives it extra high marks from us. Rocco's wearing a medium and it's a perfect fit. 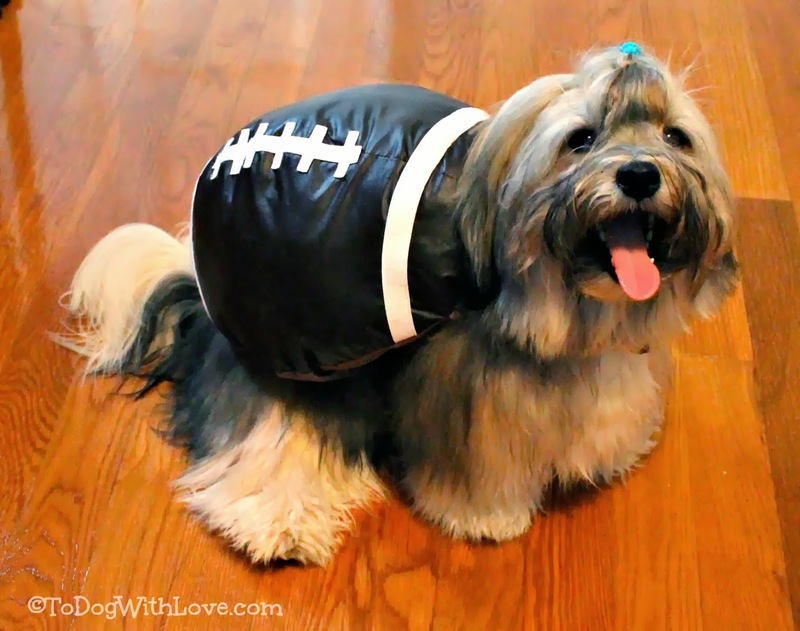 I love this Football Costume from Petco. And since I also love carrying Rocco around like a football, I think this is super cute on him. Rocco's wearing a medium/large which fits his length but it's a little big around his body which makes it slip a little. 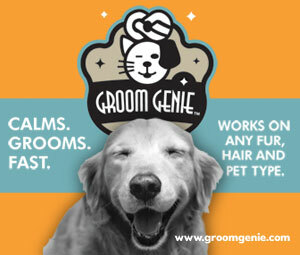 I think it would fit perfectly on a pug-shaped dog or similar shorter-backed dog. This Bat Sweater from Petco has eyes that light up and it's also super cute on Rocco. It's also a comfortable fit in a size medium. This Sushi Costume is actually meant for a cat, but Rocco squeezed into it with no problem! It comes in one size -- to fit most kitties -- and I think it would be adorable on a tiny dog too. It's a bit short on Rocco's back but fits perfectly around his body. 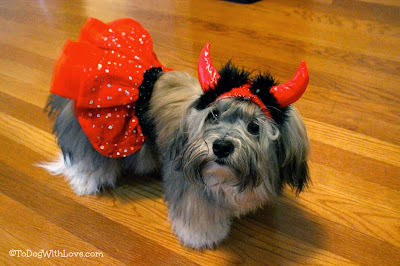 Don't tell Rocco I posted this photo of him in the Devil with Tutu costume from Petco! I was going to find a girl dog to model it, but it looked so good on him I couldn't resist. This also comes in one size fits most -- for small dogs. 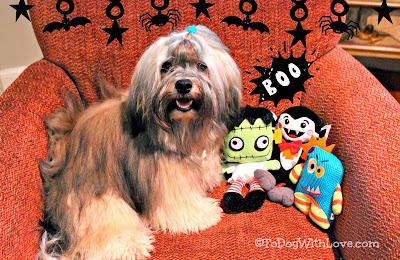 Rocco also got a visit from these fun Halloween toys from Petco! You can check out all the costumes, toys and treats from Petco's Halloween Bootique here! Let us know which costume you like best and then enter our giveaway below! Win a Halloween Costume from Petco! Enter via Rafflecopter below to win either an adorable Devil with Tutu Costume or a sporty Football Costume from Petco (modeled by Rocco, above!). Sizes available for small to medium sized dogs only. U.S. winners only. Disclosure: Petco sent us a box of adorable Halloween goodies (modeled above) and will provide the giveaway prizes. All opinions expressed herein are our own. I'd love the Devil with Tutu costume for my girls. It looked great on you Rocco :) Such a great model! I love Roccu in the little orange bat costume, There's not a lot of stuff on it to get in his way. My Rocco says he should dress up as a cat, of course! Everyone wants to be a cat! But if you can't do it this year, the taco one for sure. I think he looks best as a taco. 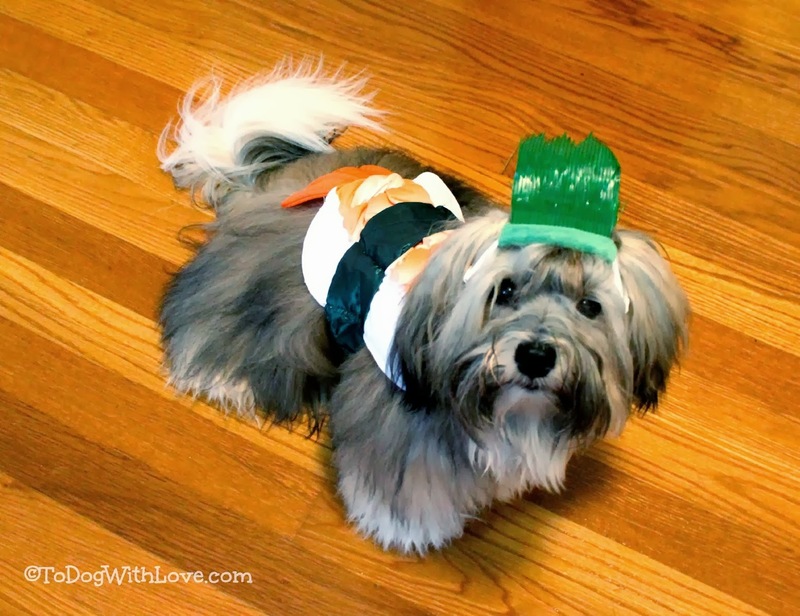 I have a hot dog costume, so I know what life is like dressed as food! Just had to stop by and say hello-- my Buddy is a Havanese. He has the best temperament I've ever seen in a dog, I love him to pieces! I also have a maltese. And I think your Rocco... looks good as a football. Uh...I think this is a no-brainer Miss Diane...Rocco-Taco MUST wear the taco costume for Halloween! It also looks the best on him (and I cannot even believe you dressed my good pal up as a girl!!). That football costume on Rocco is pretty adorable. 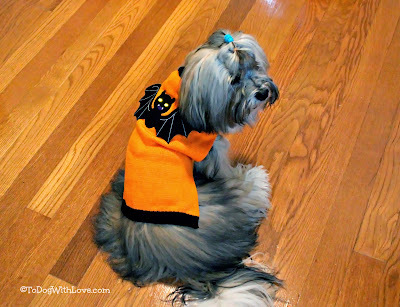 Although, I think my Maya would look pretty good in the devil tutu. I'd Choose The Football Costume. 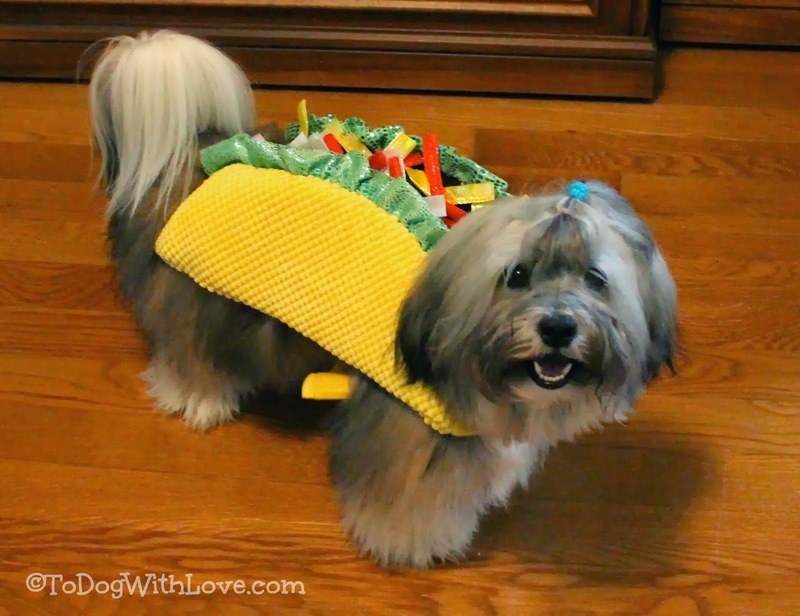 I'm not usually a fan of "food" costumes (I find them overdone to the point of not being funny any more- especially hot dog costumes) but I have to admit, Rocco looks cute in the Taco costume! The taco dog costume is fantastic! I want my dog to wear it. The Taco custom is adorable on Rocco! It definitely gets our vote! The Devil with Tutu costume was our favorite, those horns were adorable. Hello there ! Your blog is very informative and gracefully your guideline is very good.